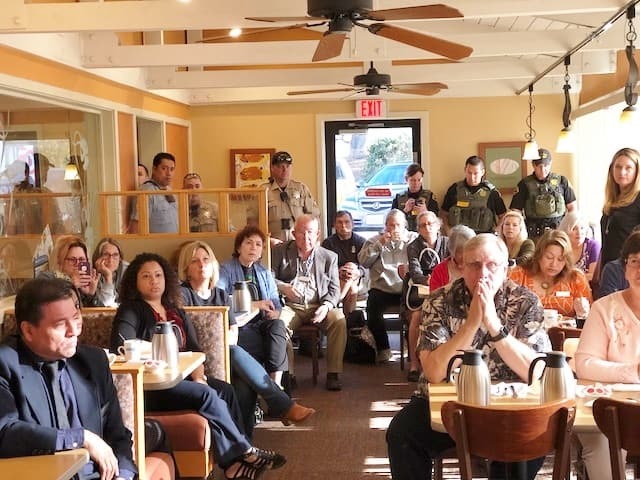 At 8:00 am February 8, 2018, the IHOP Restaurant, located at 632 Sycamore Avenue in Vista, was extra busy this morning for a Vista Sheriff’s Coffee Local residents were invited to join representatives from the Vista Sheriff’s Department, City Officials and Councilmembers for coffee and a casual gathering about raised questions, local issues, safety concerns and crime prevention. 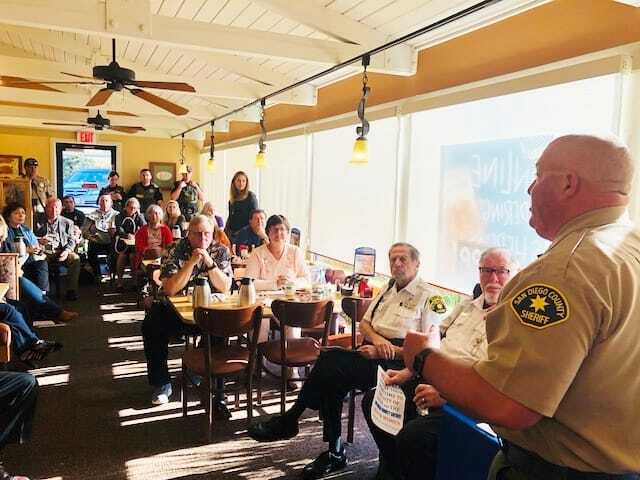 Captain Charles Cinnamo, Vista Sheriff’s Department, addressed those who attended the meeting concerning issues that faces the Sheriff’s Department. 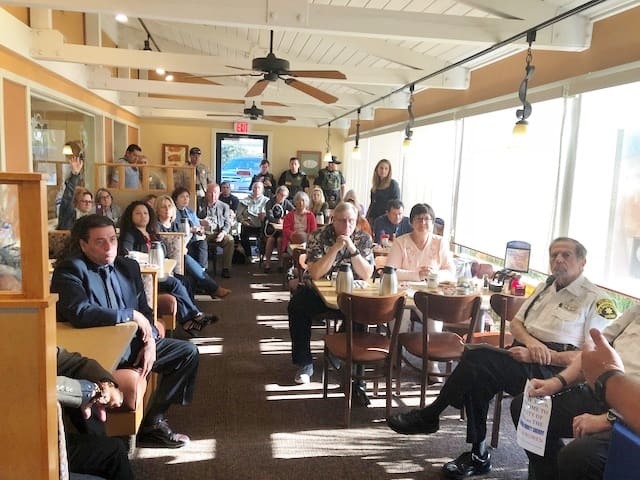 Captain Cinnamo, City Manager Patrick Johnson and City councilman John Franklin addressed their issues. 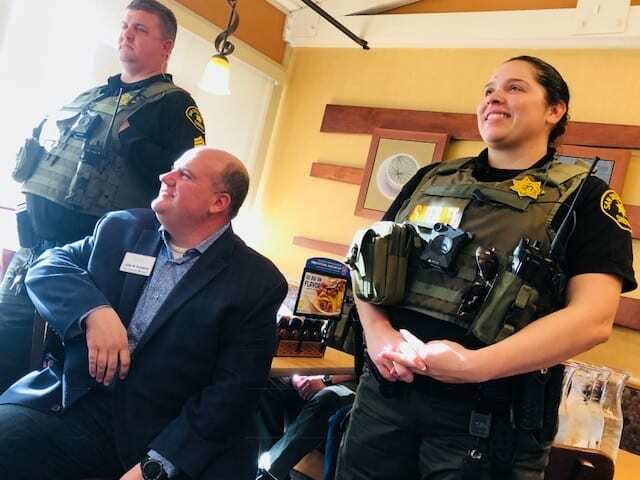 Vista currently claims the lowest crime rate in the last twenty years. 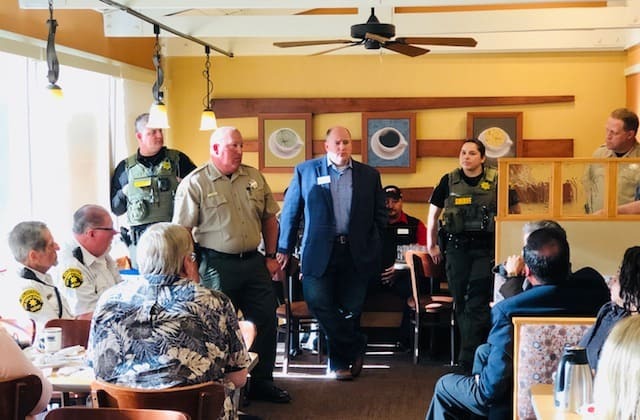 It is healthy for the community to come together and discuss their concerns with the Sheriff Department and City Leaders. 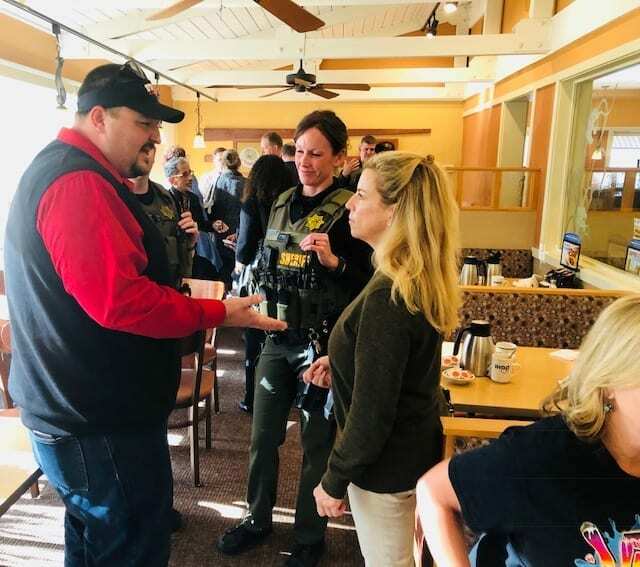 The Vista Sheriff’s Station has been the hub for law enforcement services in the City of Vista and the surrounding unincorporated areas for over fifty years. 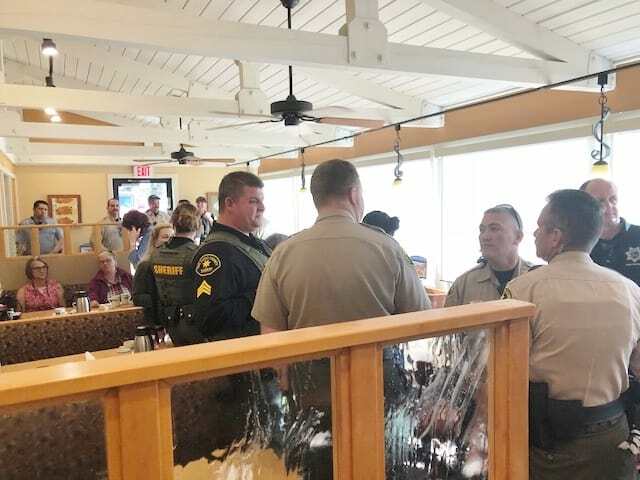 There was no date currently set for the next meeting.